Lisa Worth is currently on the NCTJ (National Council for the Training of Journalists) course in Liverpool. She is particularly interested in raising awareness of social issues. 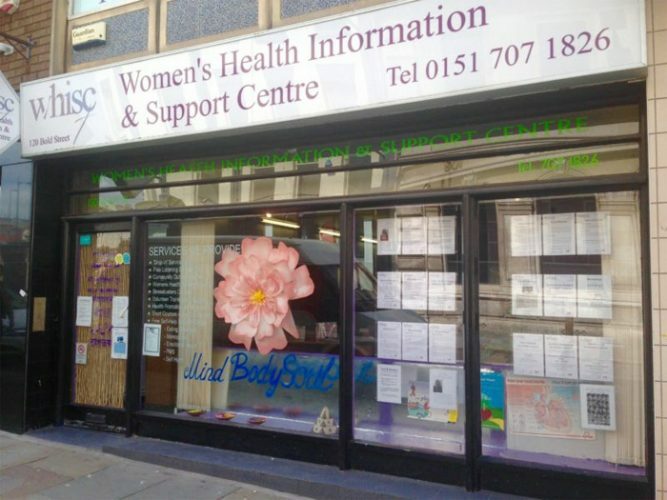 She has written this article about a Women’s Centre WHISC (The Women’s Health Information and Information Centre) based in Bold Street, Liverpool, that supports those in need and have found themselves in Liverpool, often as seekers of asylum. The Women’s Health Information and Support Centre (WHISC), is a Liverpool charity using Zumba in the fight against mental health issues. Every Saturday Latin American music rings out of their Bold Street base, as a diverse group of women samba their way to the feelgood factor. Before the door has even opened a queue has formed, and numbers are increasing weekly for the free class. Lisa McLoughlin has worked at WHISC as administrator for 3 years. She said: “Our ladies come here for all sorts of reasons. 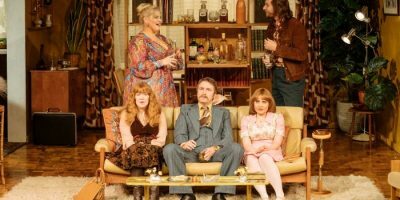 Some just need a break from the pressures of family life, but others are dealing with very big and complex issues, and this provides some respite for them”. When the women first gather, there is a polite, but reserved hum. But once the class starts, all inhibitions are forgotten and it’s beaming smiles all round. Nicole Stevens is part of the Community Health Ambassadors team, and a professional fitness instructor. She takes the weekly class. She said: “I really believe in exercise when dealing with any kind of mental health problem. Science has shown that it helps, but I have personal experience of mental health issues, and I know how it provides a healthy way to cope”. Rahena is 37, and she’s been a regular visitor for 9 months. Saturday is her favourite day of the week. “I always feel good after Zumba”, she said. “Not tired, but like I can go and get on with everything. Dancing makes you feel great”. WHISC has been a pillar of Liverpool community health for 33 years. It is run by women, for women who feel in need of support, regardless of background, nationality or age. Lisa McLoughlin explained: “We offer a safe space for women to come together, share their problems, get some professional help, or just have a laugh and a natter with other women”. Currently, the government has placed mental health high on its agenda, but with NHS resources decreasing, places like WHISC play a vital role in primary care. Lisa said: “We’re a lifeline for a lot of women, in difficult times. None of us know when we might need support”. For further information go to whisc.org.uk or visit their Facebook page.